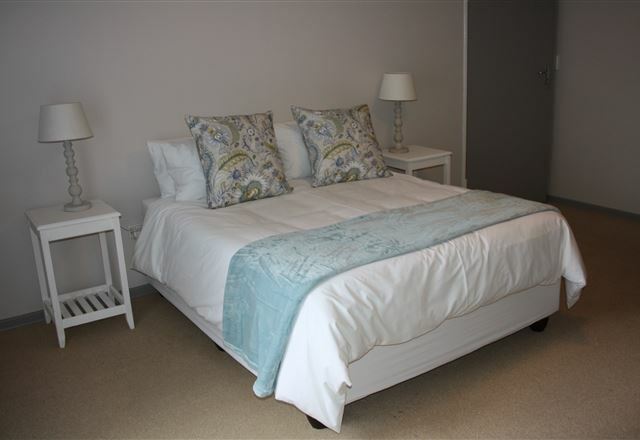 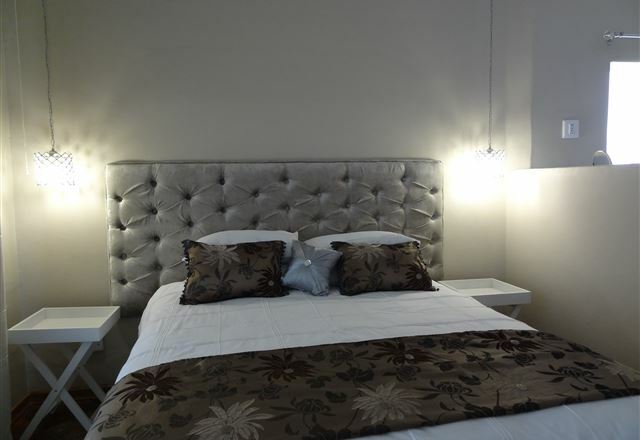 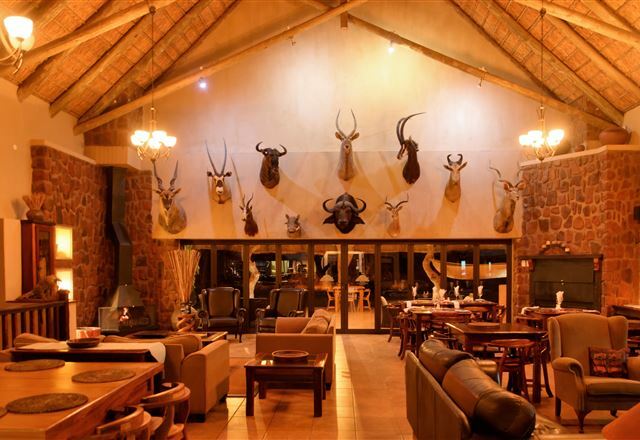 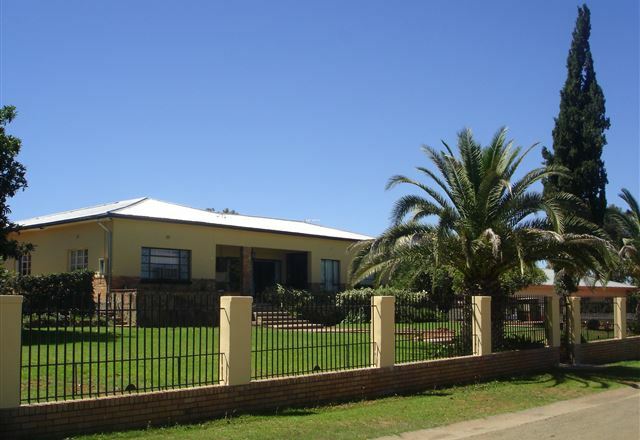 Jacobsdal Hotel is located in the small farming town of Jacobsdal in the Free State. 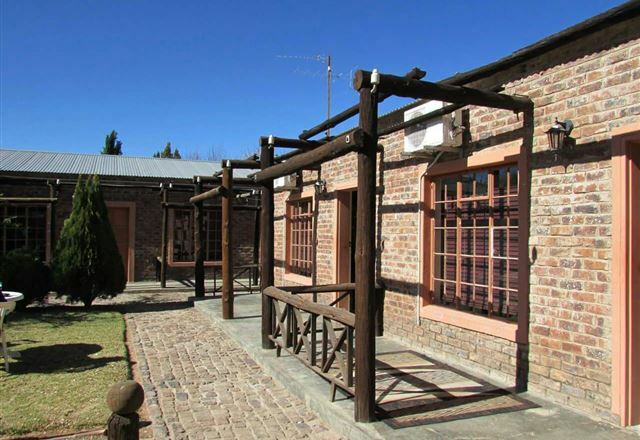 The area is rich in various crops, such as grapes, potatoes, lucerne and groundnuts. 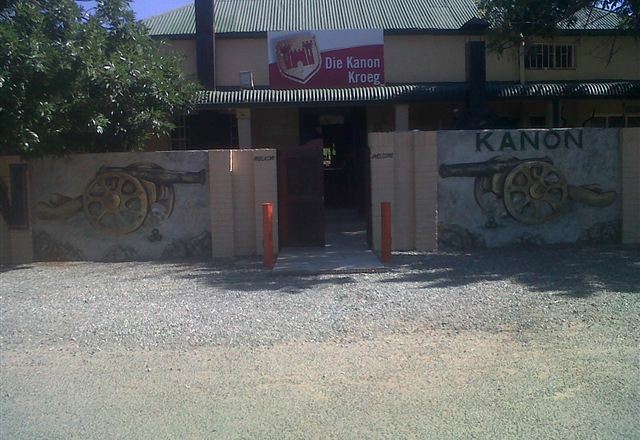 The town is now home to 6,500 inhabitants and was founded by Christoffel Jacobs in 1859. 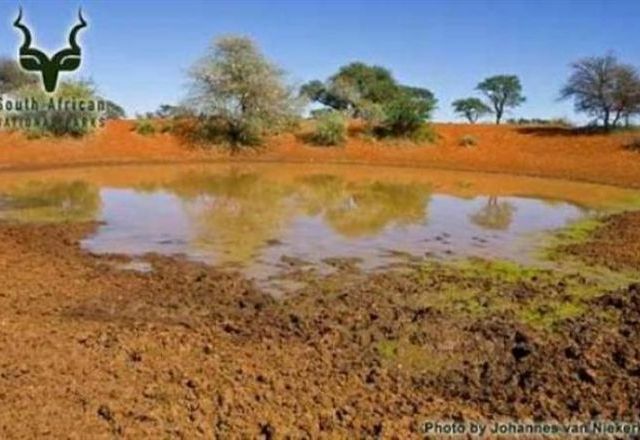 Diamonds were discovered in South Africa in 1867, and the most sedimentary diggings were done in the Jacobsdal district. 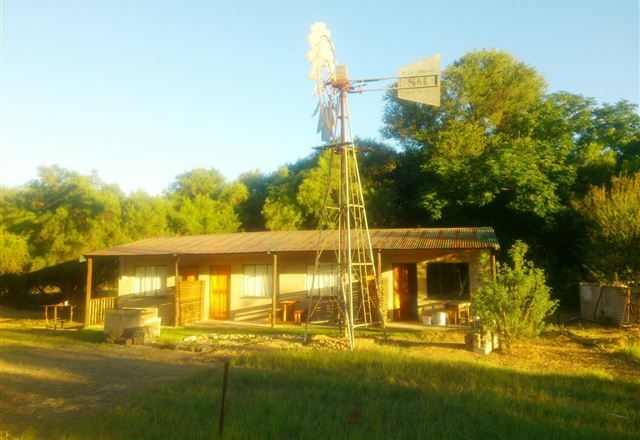 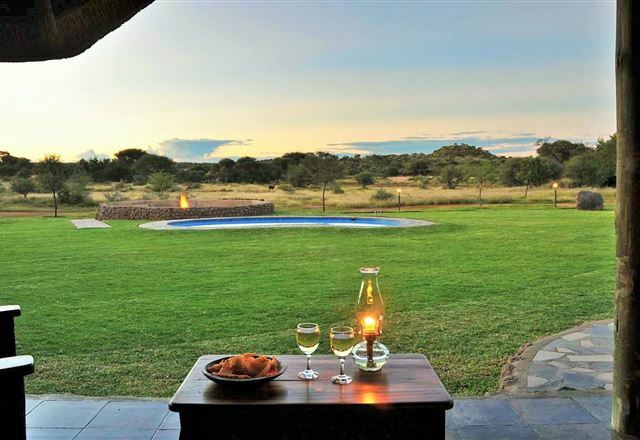 Situated in the small farming town of Jacobsdal, Jdal Caravaanpark and Chalets offers guests a quiet and serene getaway while visiting the Free State.